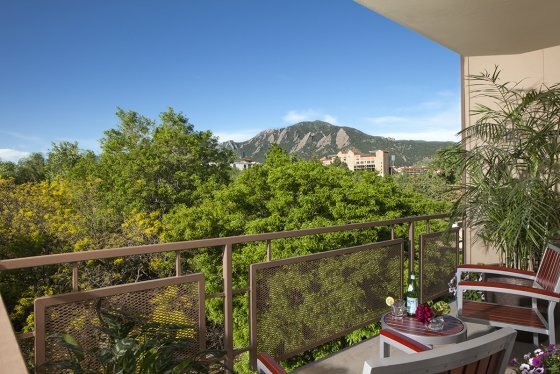 Located in the heart of Boulder, Colorado amid 16 beautiful acres, Millennium Harvest House is the Boulder hotel that offers perfect access to the University of Colorado campus, Folsom Field, the Twenty-Ninth Street retail center and historic Pearl Street Mall, local business offices, dining hot spots, characteristic attractions and miles of scenic paths for hiking and biking. 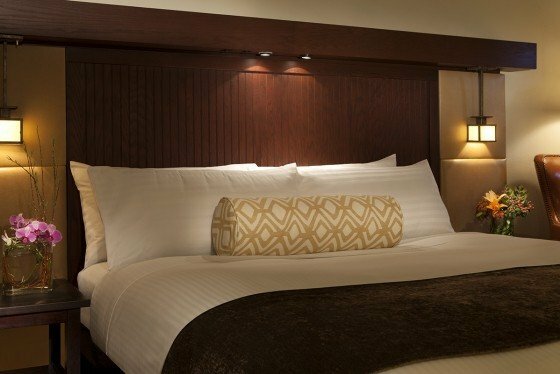 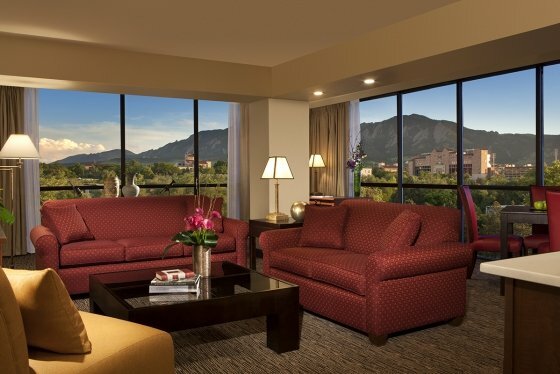 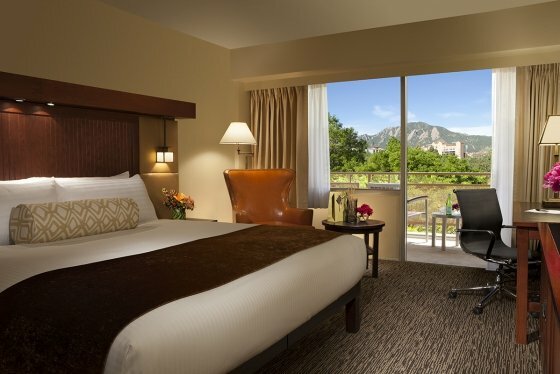 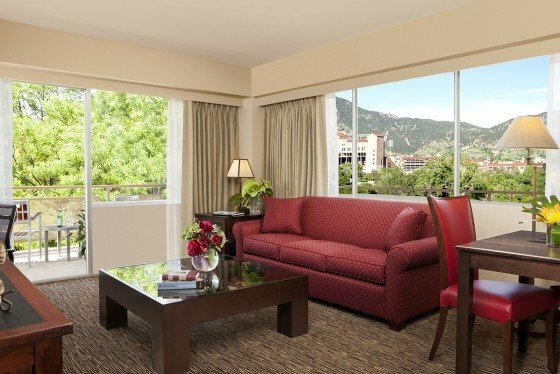 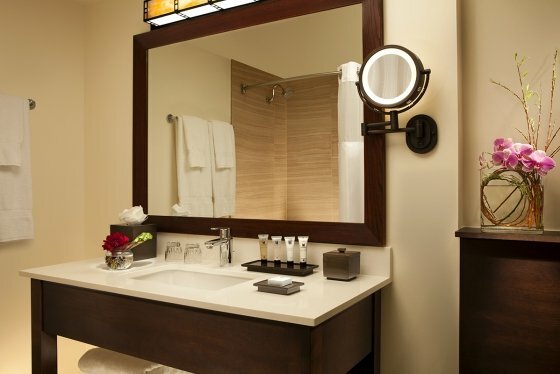 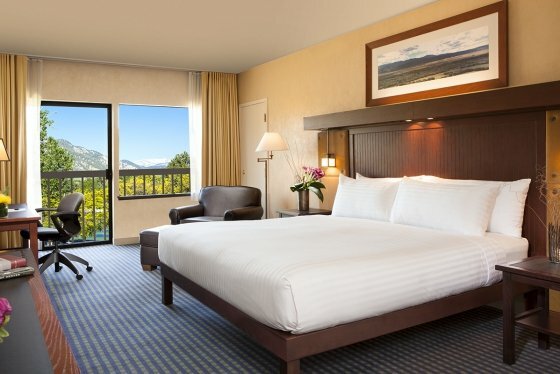 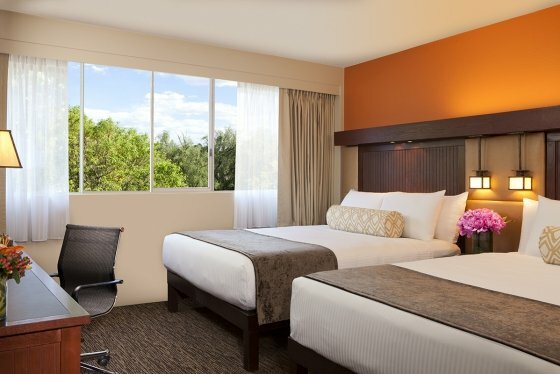 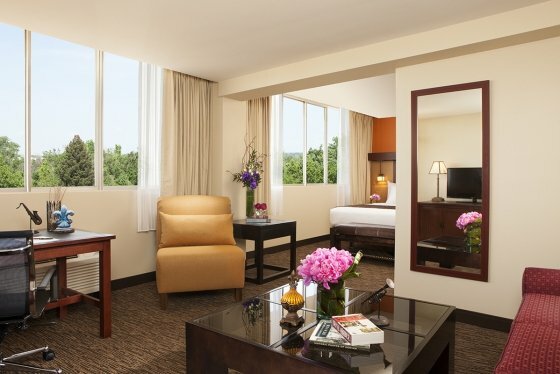 Newly transformed Superior and Deluxe guest rooms and suites at our signature Boulder, Colorado hotel showcase modern styling with an inviting western flair…many with stunning views of the nearby Rocky Mountain foothills. 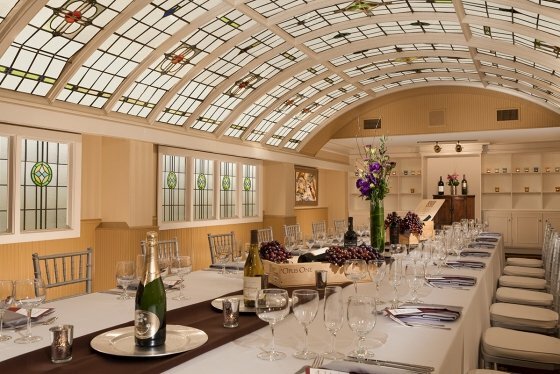 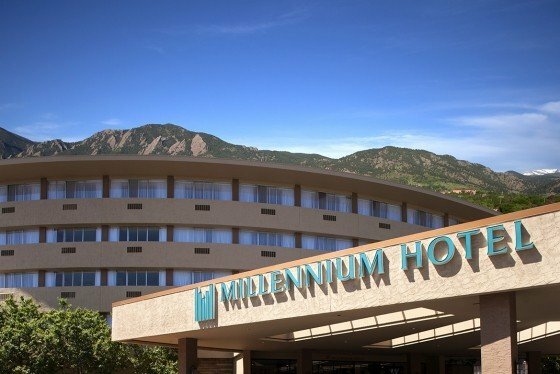 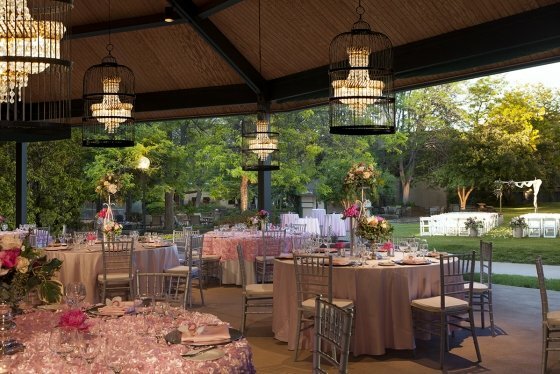 With 18,000 square feet of meeting facilities and banquet space, as well as an outdoor pavilion, Millennium Hotel Harvest House Boulder is an ideal venue for events of all sizes.